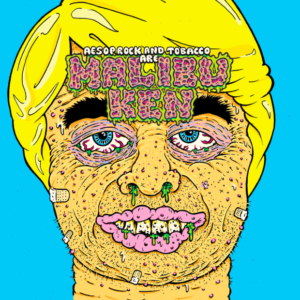 Aesop Rock and Black Moth Super Rainbow’s TOBACCO have delivered their joint album under their Malibu Ken moniker. The 10-track, self-titled effort fuses Aes’ signature cryptic rhyme style with the ethereal, psychedelic vibes of TOBACCO’s production. “TOBACCO and I have thrown around the idea of doing a project together since we first toured over a decade ago,” Aesop said in a press release. “I find his production to be something special and always wanted to see what I could bring to it. 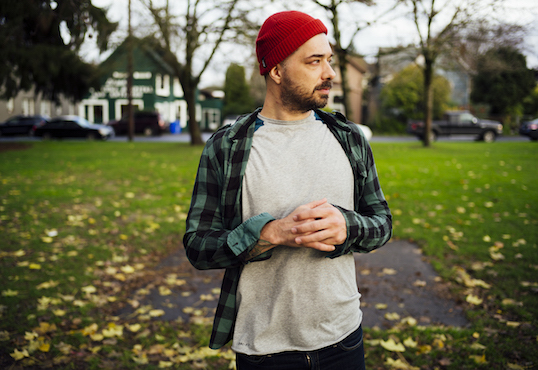 It’s been a minute since Aesop Rock has surfaced, but his self-imposed hiatus is evidently over. On Tuesday (November 20), the famously verbose wordsmith returned with a new joint project featuring Black Moth Super Rainbow’s TOBACCO called Malibu Ken. To accompanying the announcement, the Rhymesayers duo has dropped an animated video for “Acid King,” which features a zit-faced “Malibu Ken” delivering Aes’ bars. The track serves as the inaugural single from their upcoming self-titled album. 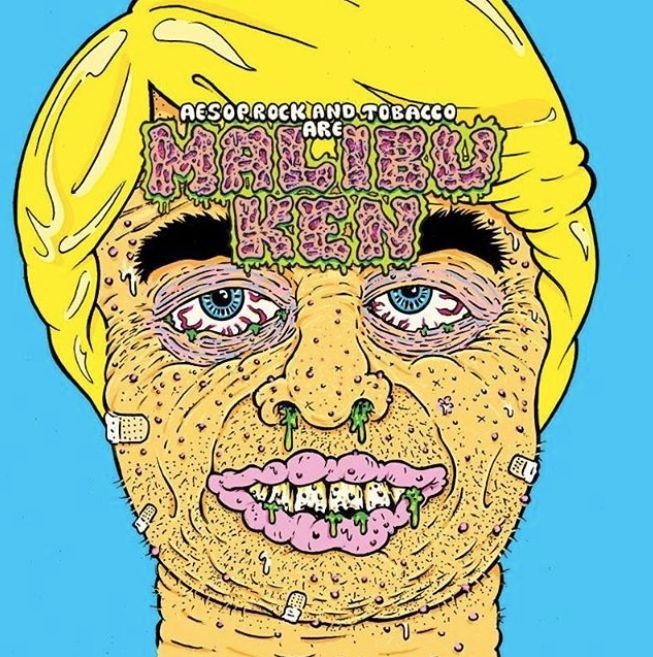 Malibu Ken is expected to arrive on January 18. In the meantime, watch the Rob Shaw-directed video above, check out the Malibu Ken tracklist/artwork below and pre-order the album here.